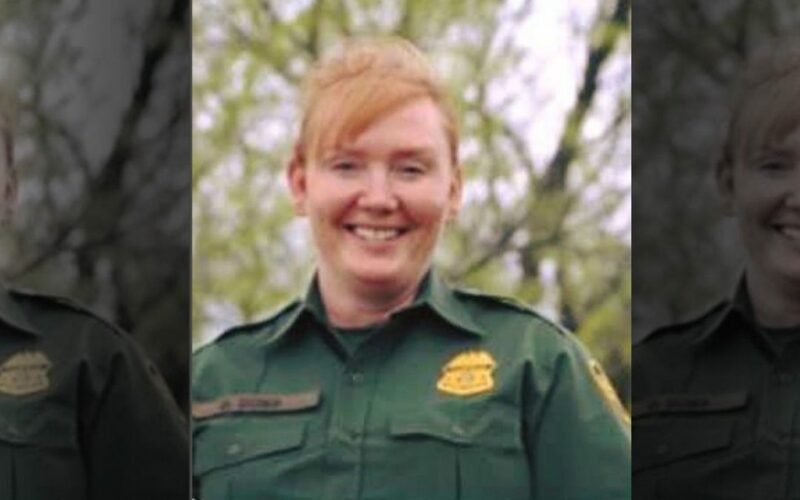 A U.S. Customs and Border Protection agent died while working in Texas on Saturday, officials said. 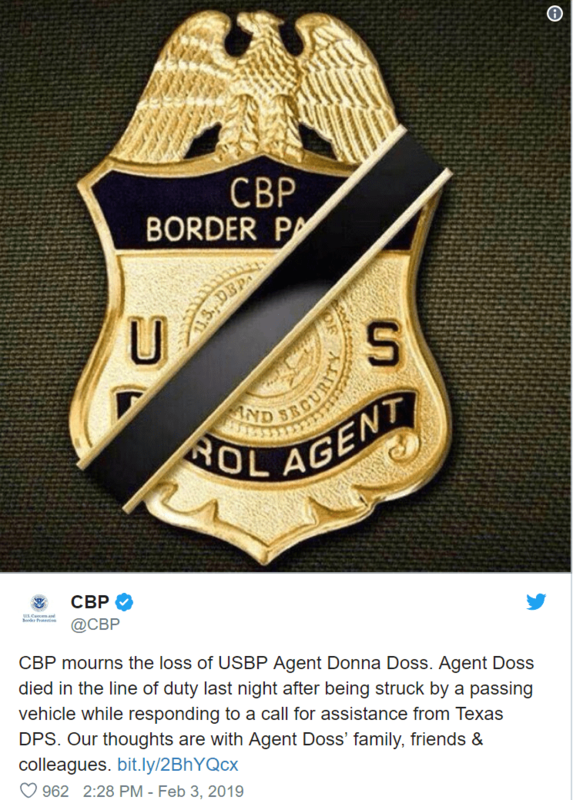 Agent Donna Doss, 49, was helping state police near Interstate 20 in Abilene just before 9 p.m., the agency said in a news release. While she assisted, Doss was “struck and killed by a passing vehicle” and died at the scene. Doss served the agency for more than 15 years, after beginning duty in November 2003.